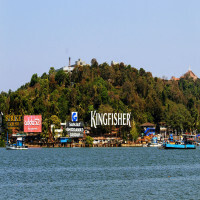 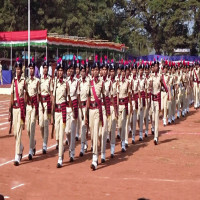 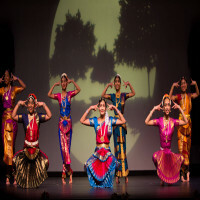 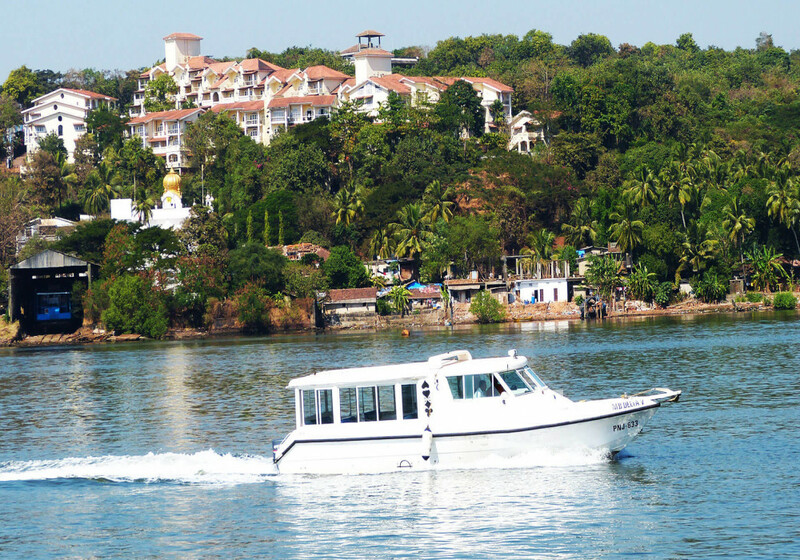 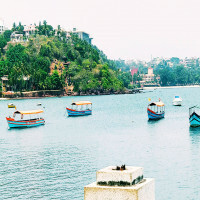 Since Goa is the smallest state of the nation, it is hard to differentiate between its cities but still, Panaji also known as Panjim is the state capital of Goa. 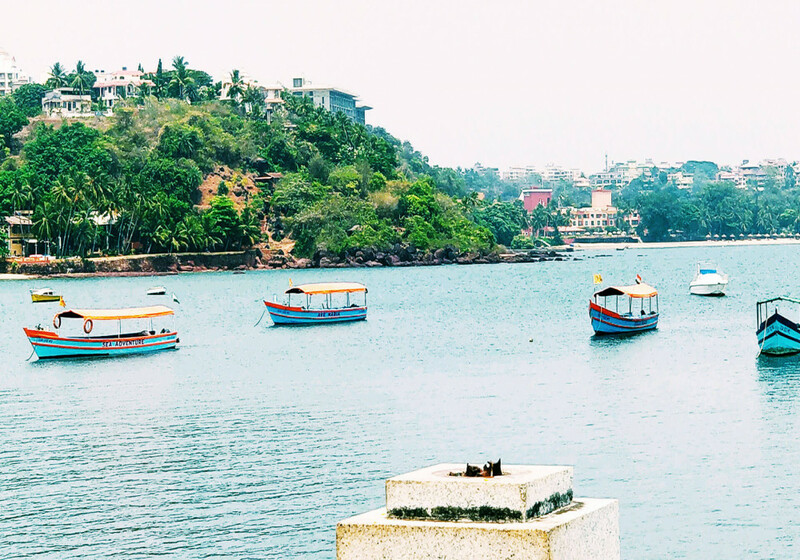 It is located on the banks of Mandovi river and the streets of Panjim reminds of Europe having colorful small and cute villas on the sides and buildings from the Portuguese era. 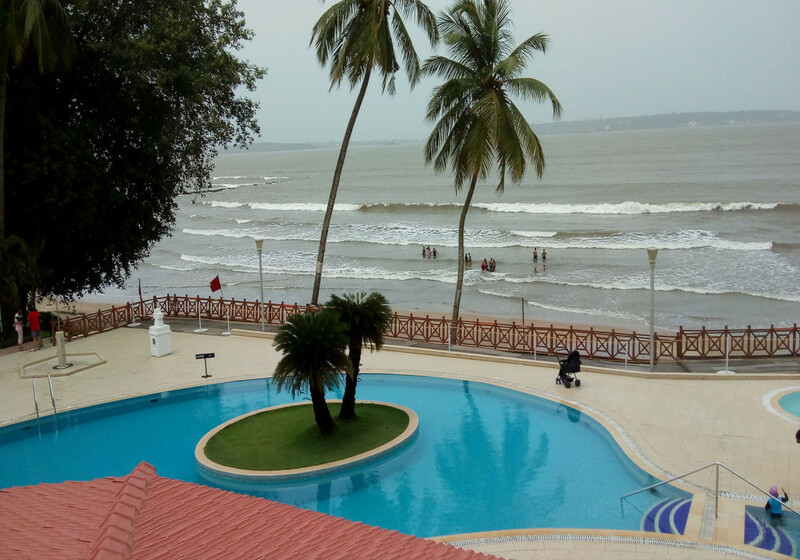 Miramar Beach is the highlight of the city as it just sits on the confluence of the river and Arabian sea with palm trees all around. 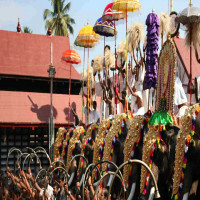 It has terraced hills, buildings with colored roofs, churches and more to see. 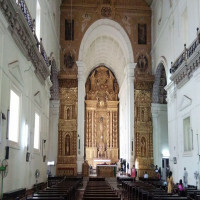 Sited on the strategic location, the church is placed inside the court and a various number of visitors can be seen. 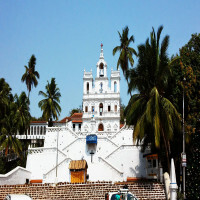 In 176, the fort was reconstructed by the Portuguese in order to protect their region as well as the invaders of the neighboring states of Goa. Not just the fort is the charm; one can adore the church inside ‘Reis Magoos’ located close to the base of the fort. 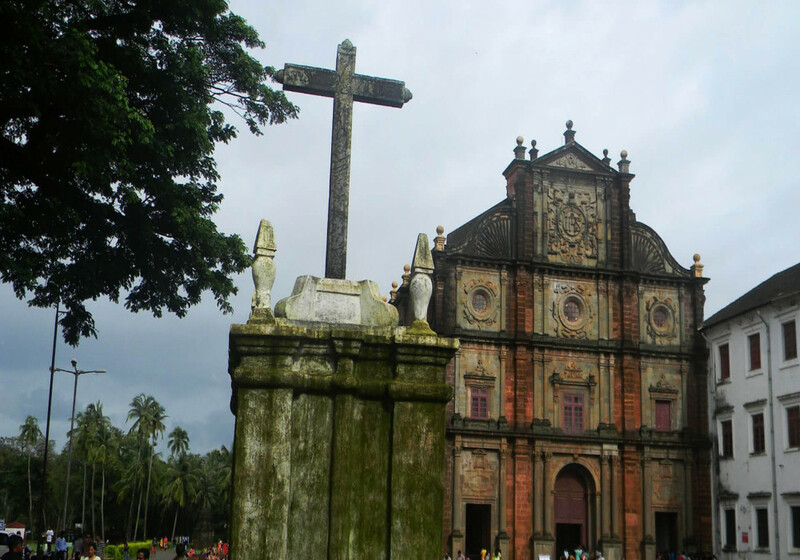 Also known with a name Basilica of Good Jesus, it’s a world UNESCO World Heritage Site. 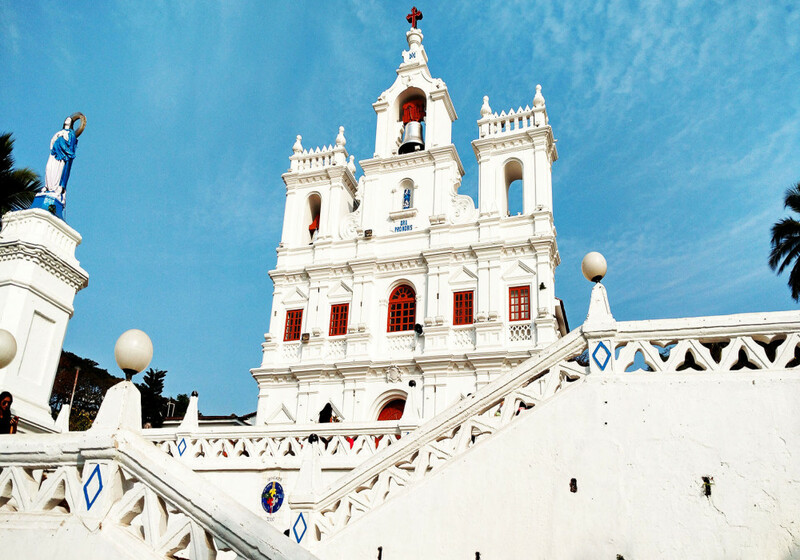 It is India’s first minor basilica and got the name just after infant Jesus. 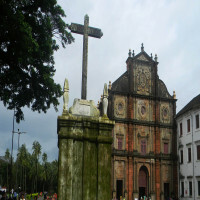 Sited in the old Goa, the monument was built by extremist Portuguese rulers on the actual site of a temple of Lord Shiva. 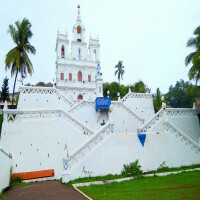 The temple is sited on the opposite of Dada Vaidya road in Panjim and it was the first Hindu temple allowed by the Portuguese to build in 1818. 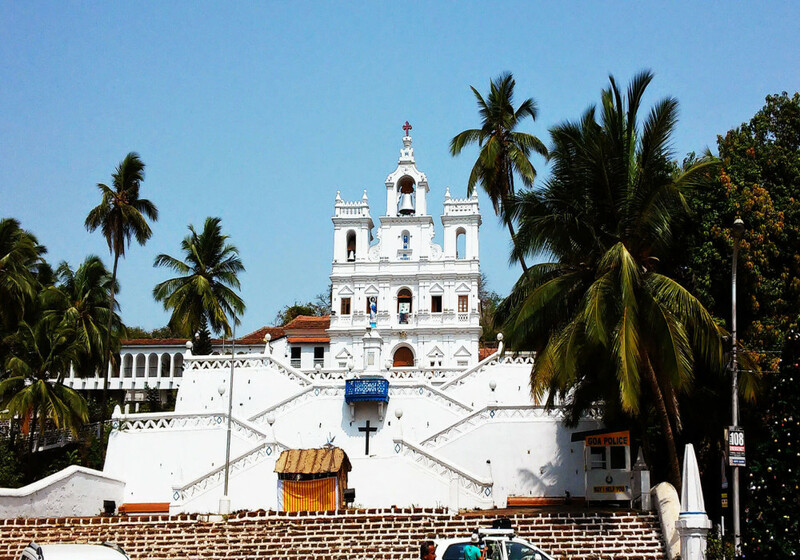 Alongside, famous as the goddess of wealth, Mahalaxmi is also viewed as ruling idol of the Panjim city. 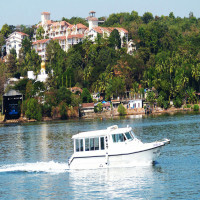 Known as the castle of Adil Shah who was the Sultan of Bijapur, sited on the bank of Mandovi river and serves as a passport office, secretariat and other Government offices of Goa today. 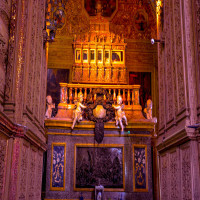 Along these lines, the palace is served as an official residence for most of the Portuguese Viceroys I 1759 before they came back to Portugal. 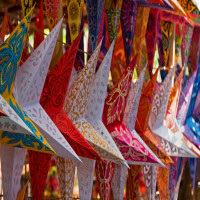 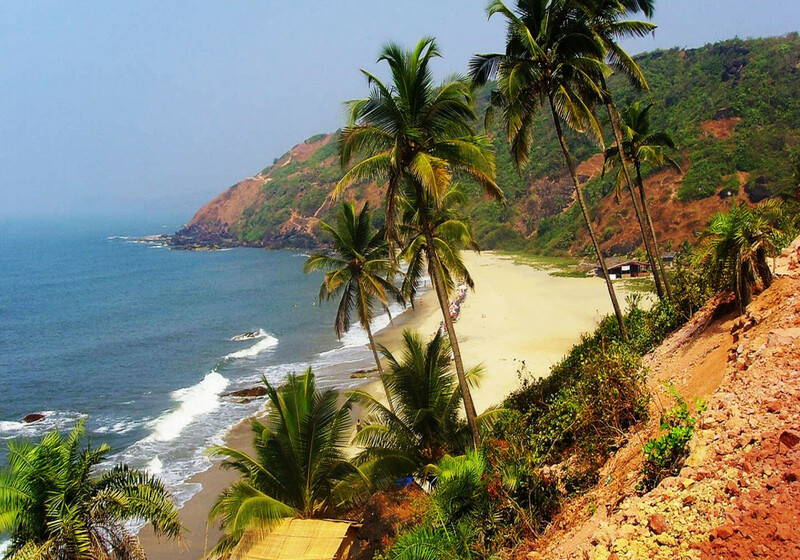 October to February is the best time to visit this city Goa.